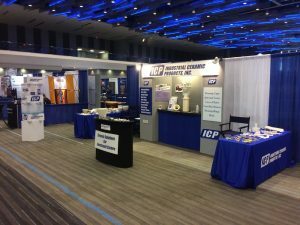 Industrial Ceramic Products (ICP) manufactures many diverse product lines utilizing different ceramic materials and processes. As a qualified supplier to many world class companies, ICP ceramics are used in a wide variety of high temperature applications. From the production of metal castings weighing over 100 tons to precision parts requiring ceramic tolerances of 0.001″, customers can depend on ICP to supply quality ceramic products that meet or exceed their expectations.